Ys VIII: Lacrimosa of Dana New PC Release Date Revealed! 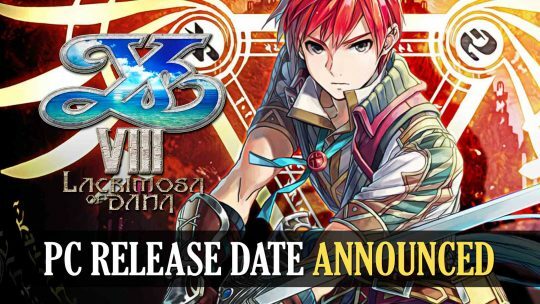 PC gamers can expect the latest entry into the Ys franchise this month! 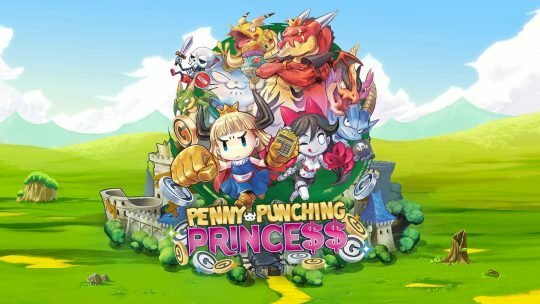 The Longest Five Minutes JRPG Release Date Revealed! 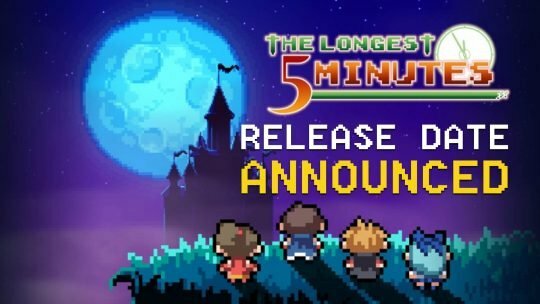 The Longest Five Minutes is a pixel art driven RPG that stars an amnesiac for a Hero, which finally has its Western release date announced! Disgaea 5 Complete Discounted With New Trailer! 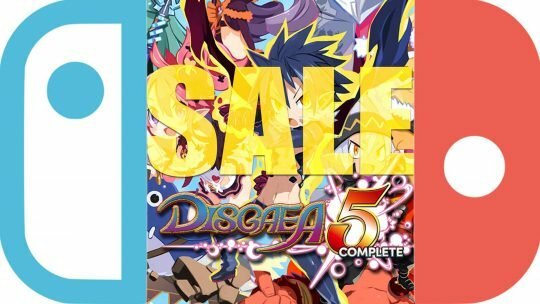 The insane Disgaea 5 Complete strategy-RPG is currently on sale for the Nintendo Switch! 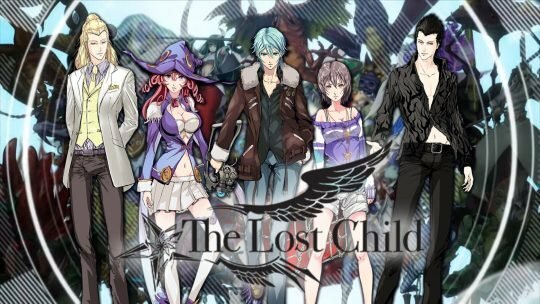 Ys VIII: Lacrimosa of Dana Localization Update! 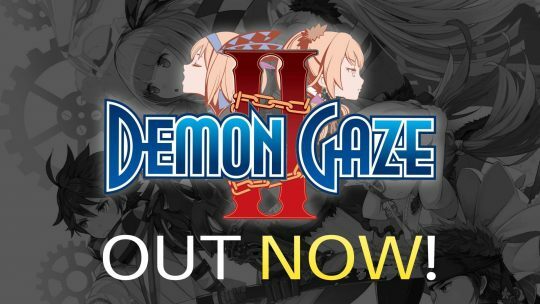 Demon Gaze 2 Dungeon-Crawler RPG Out Now! 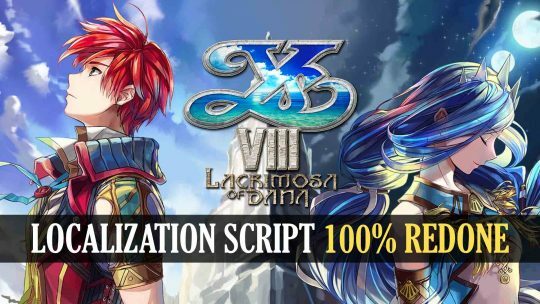 Ys VIII: Lacrimosa of Dana Script 100% Redone! 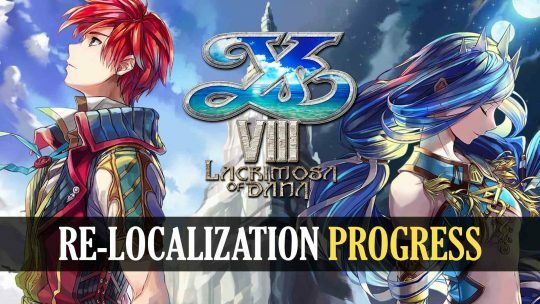 The re-translation effort for the Ys VIII: Lacrimosa of Dana action-RPG, though ambitious, is progressing well, as reported by its project head!